Last year when I attend Gallifrey One in Los Angeles, I presented a solo panel in which I discussed and showed some of my more challenging tailoring projects. Due to popular demand, I have been asked to do a similar panel again this year. 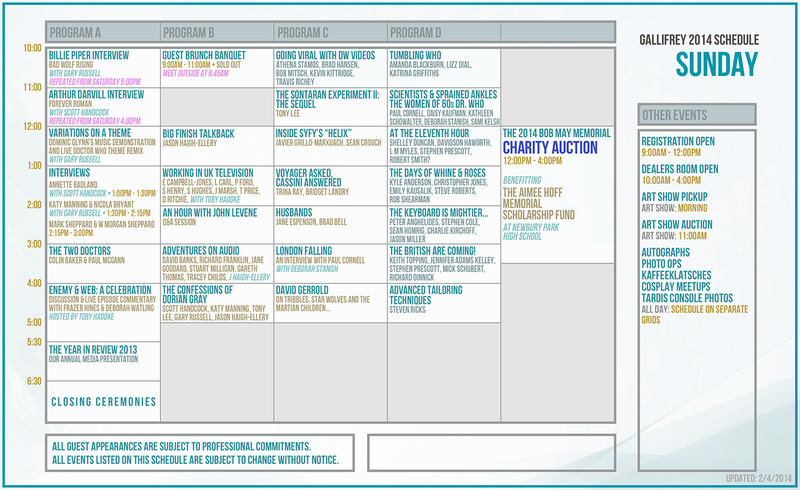 The premininary schedule is now out and I am down to present my panel at 4pm on Sunday 16th February 2014. The main drive of what I shall be presenting will be British Tailoring and the art of the Frock Coat. I have been making a lot of Frock Coats one way or another over the past 18 month so I’ve gain a lot of experience. All of the coats have their roots in the classic Edwardian design despite their differing appearances. If you can’t make it, or just want a good idea of what I’ll be talking about, here is a video of my panel from last year. 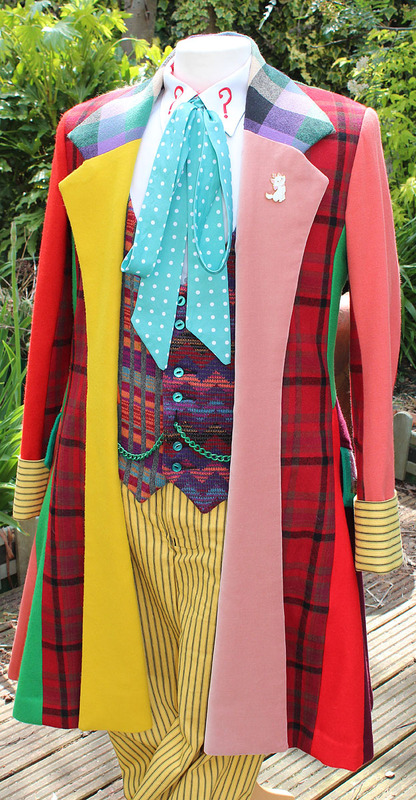 You can commission me to make a number of Sixth Doctor Costumes. Click the item titles below for more information, or e-mail me direct at tennantcoat@me.com and I can answer any questions. 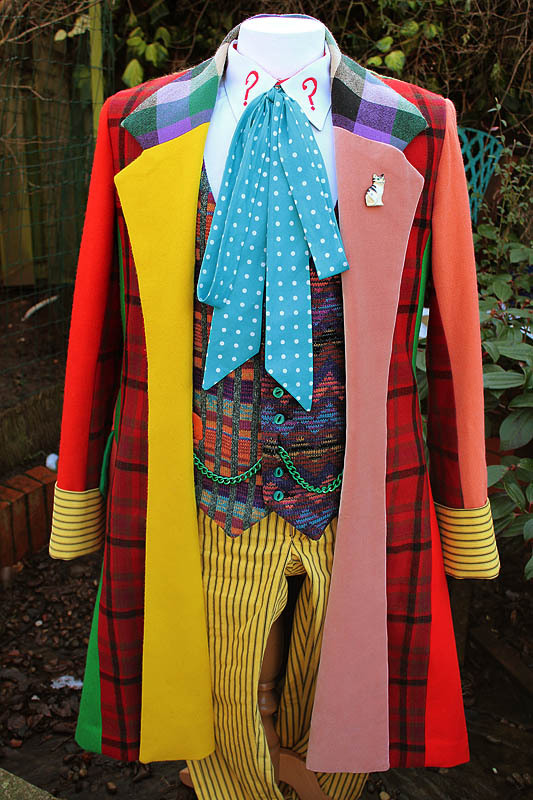 I’ve recently finished my ULTIMATE Six Frock Coat and have spare fabric for one or two extra coats. Contact me while stocks last. 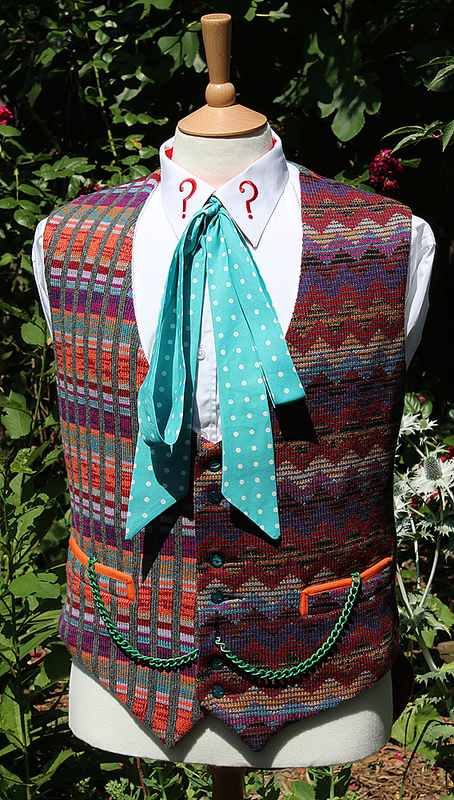 Currently I am offering the season 22 waistcoat made from knitted fabric. Available in three version, contact me directly for further details. These are made from genuine pillow ticking dyed yellow, just like the real thing. 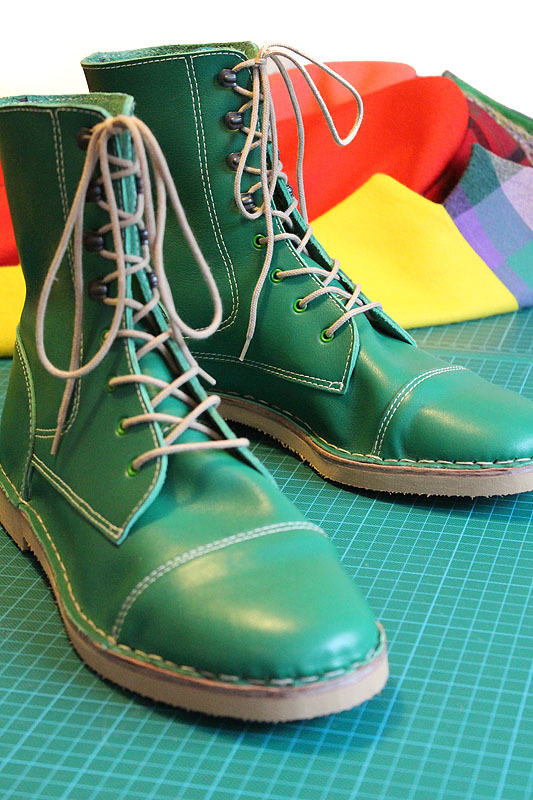 Hand-made by THE Doctor Who boot makers, these are the closest and most authentic replica boots you can get. 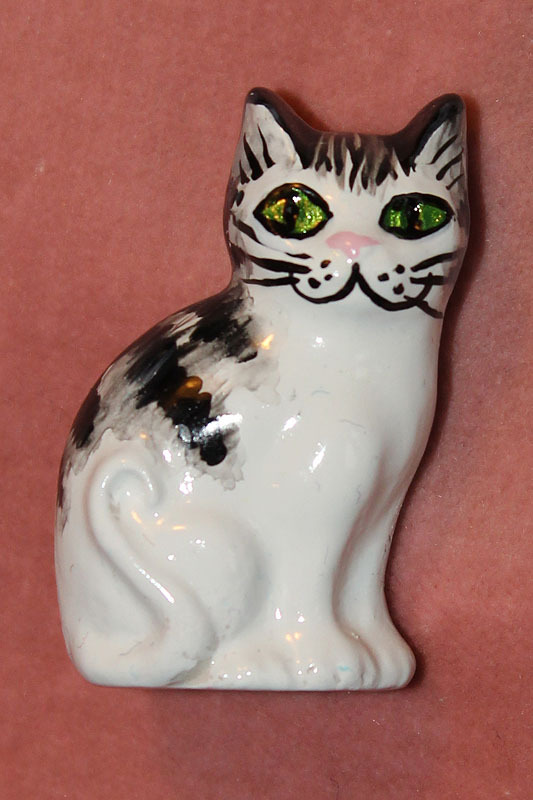 Hand made by THE original maker, you cannot get these unique brooches anywhere else.